We’ve all been there before. It’s midnight, you’ve been studying for hours, and all you’ve eaten in the last eight hours is a handful of chips and a granola bar. Your tiny dorm room is only equipped with a mini fridge and a microwave, but you’re in desperate need of a late-night meal to fuel you through the early morning hours. Instead of making Ramen for the sixth night in a row, branch out and discover a whole new world of Dorm Room Eats, courtesy of the genius minds of the #feedfeed community! Beloved Avocado Toast aside, Toast is an overlooked snack. 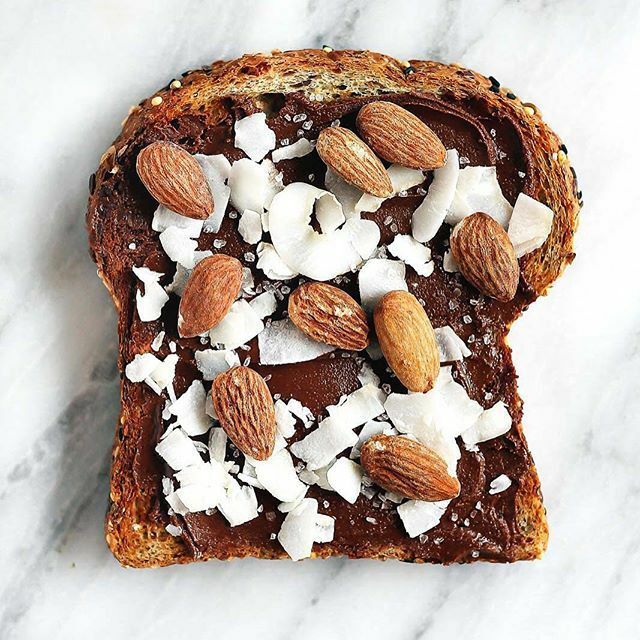 I mean, what’s easier than popping a piece in the toaster, spreading some of your favorite nut butter, and sprinkling some of your favorite toppings? We love this combo by @ambitiouskitchen for a salty/sweet combo that hits the spot. Sweet Potatoes are one of the easiest healthy foods to cook in a microwave; simply poke a few holes in the flesh and cook for 8-10 minutes until soft. 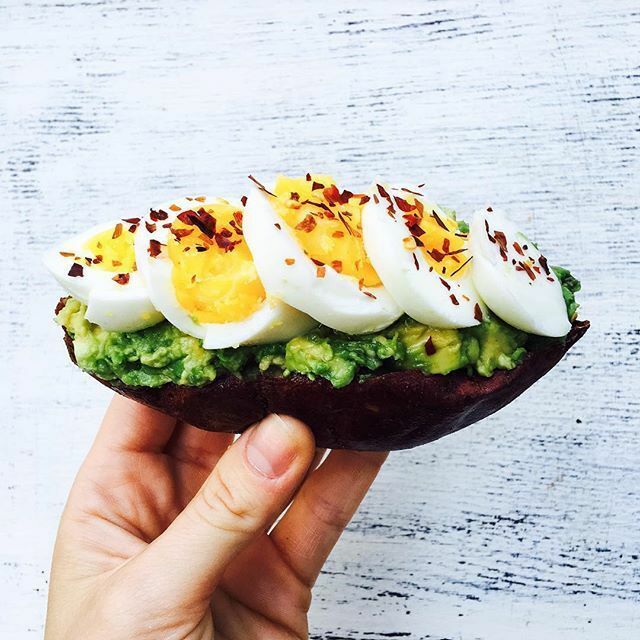 @restoring_radiance tops hers with mashed avocado and hard boiled egg (bring some home from the dining hall!) for a perfectly balanced carb/protein/fat ratio! 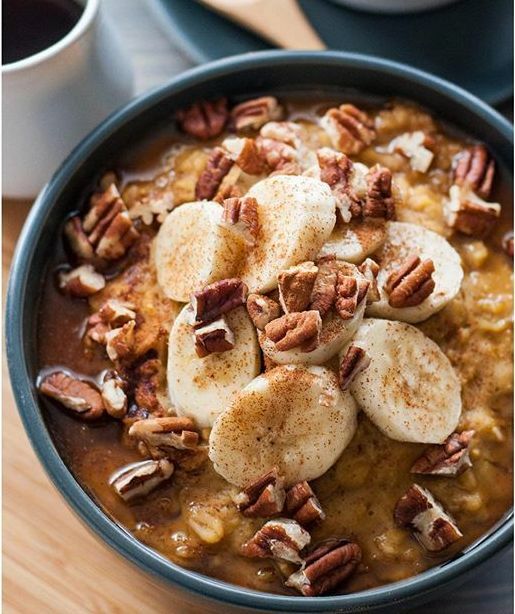 Oatmeal is a breakfast staple for most college kids, but why not spice things up and enjoy a warm, comforting bowl of Maple Pumpkin Oatmeal for only slightly more effort? All you need for this recipe by @naturalcomfortkitchen is some canned pumpkin, nut butter, & chopped nuts for the best dorm meal you’ve had all week. 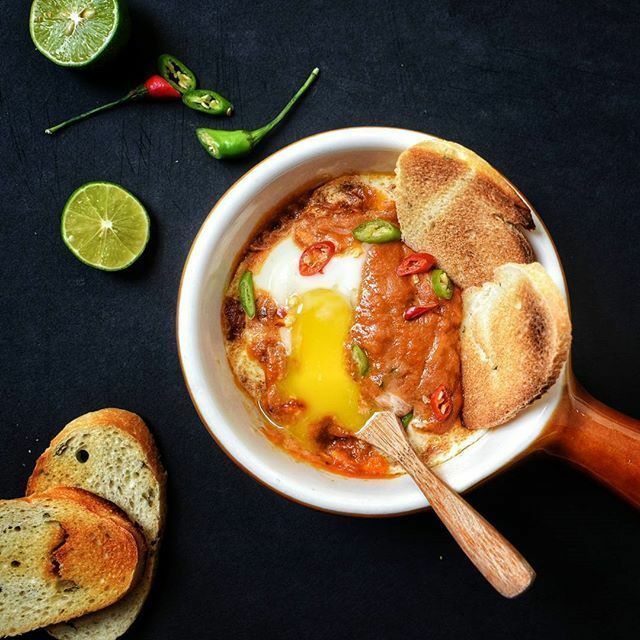 You’re probably thinking, “Shakshuka? Really?”, but @koreanfusion’s Microwave Shakshuka truly could not get any easier and even counts for a whole dinner! Sick of the dining hall menu? Just gather up the five ingredients necessary for this dish and eat on repeat all week. 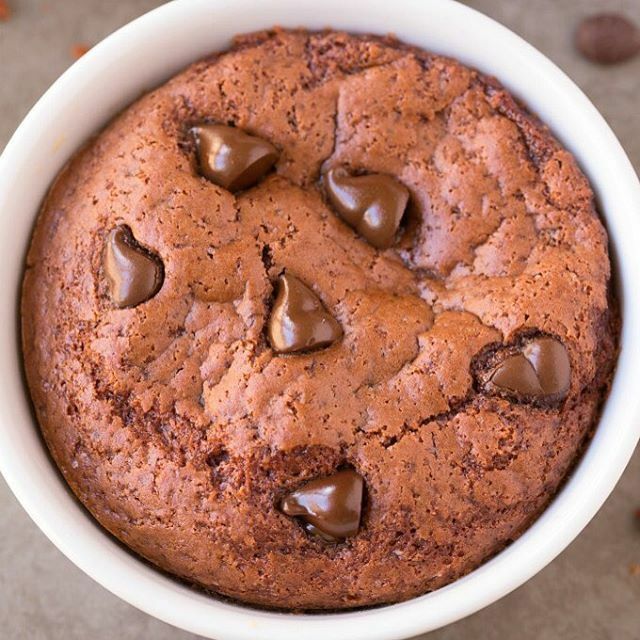 @Thebigmansworld certainly knows how to do a Mug Cake right! Gluten free, protein-rich, fluffy, chocolatey cake ready in just one minute. (That’s right, only 60 seconds!) Perfect for study break fuel. 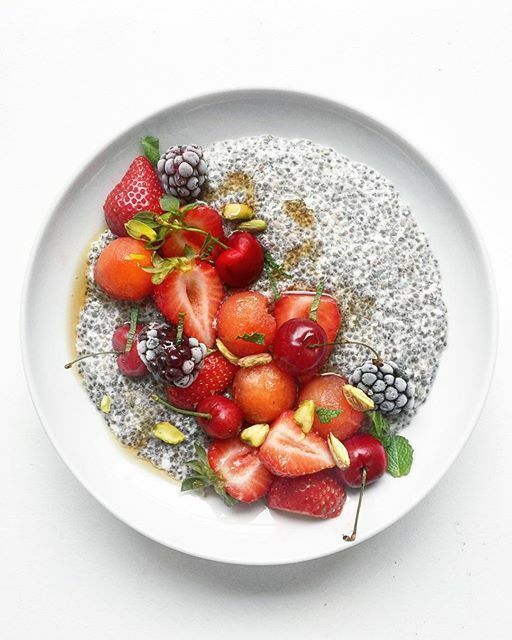 Take 15 minutes (or less) out of your day this Sunday to prepare a big batch of Chia Pudding to store in your fridge for an easy, go-to meal all week. @Thedelicious tops hers with a mix of fresh & frozen fruit, pistachios, and a touch of maple syrup, but feel free to get creative customizing your own toppings. For more Dorm Room Recipes, browse the College Food Hacks Feed on our website!